EPF CEO Shahril Ridza Ridzuan says it is still too early to tell whether EPF’s investments will be affected. KUALA LUMPUR: Employees Provident Fund (EPF) CEO Shahril Ridza Ridzuan says a holistic solution is needed to settle the issue of tolled highways. 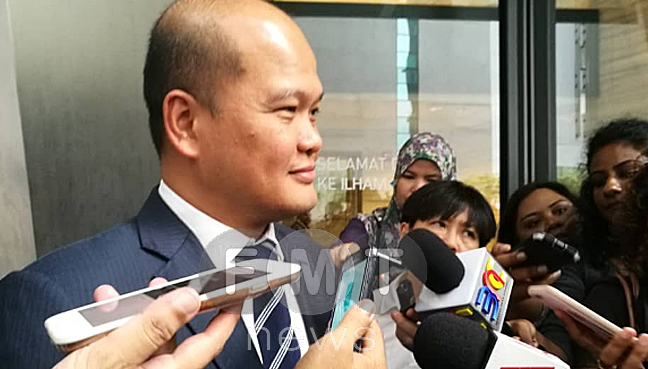 Speaking to reporters after a meeting with the Council of Elders and other stakeholders on the toll issue, Shahril was asked if the aim was to remove tolls within the first 100 days of Pakatan Harapan’s (PH) governance. “I don’t necessarily think so. I think what we’re looking at really is the right holistic solution for tolled highways. “We have to be mindful that a lot of money was invested through capital markets and there’s a need for some balance in this situation,” he said. When asked if EPF’s investments would be affected, Shahril said it was still too early to tell. Khazanah Nasional MD Azman Mokhtar says there are ways to make up for the shortfall in revenue but that it is too early to comment. 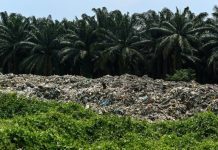 Meanwhile, Khazanah Nasional managing director Azman Mokhtar said he had a “good” hour-long discussion with the council. 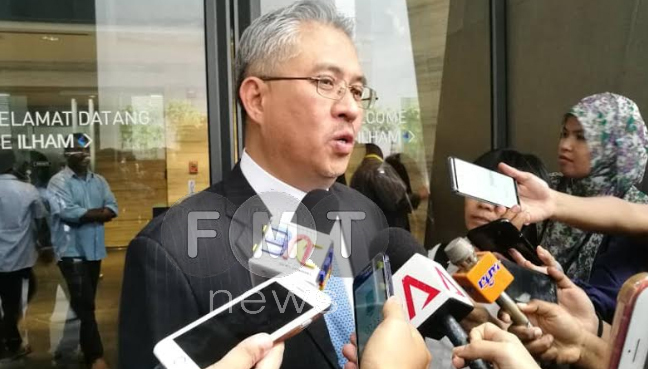 Speaking to reporters after the meeting, Azman said the discussion was about tabling the facts and issues, and seeing how to address the matter of tolls as promised by the new government. However, he declined to divulge more details. 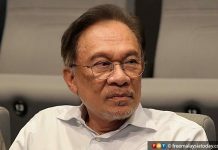 On fiscal reforms, Azman said there were ways to make up for the shortfall in revenue but it was too early to comment. Aside from EPF and Khazanah, it is understood that representatives from PLUS Highway and UEM were also at the meeting. Earlier today, it was reported that the PH government might now turn its attention to abolishing tolls, following its announcement yesterday that the goods and services tax (GST) would be zero-rated from June 1. Prime Minister Dr Mahathir Mohamad said last month that a PH government would end toll charges nationwide in stages. He said tolls would only be abolished based on the contracts the government had signed with concessionaires. In its election manifesto, PH had vowed to abolish toll collection and the GST. The finance ministry has already announced that the GST will be scrapped from June 1 and replaced with the sales and services tax.